Warner Bros is wisely taking their time developing the announced Green Lantern movie, which is set to hit theaters in 2020. After the piece of garbage which nearly ended Ryan Reynold’s career, WB had to reset their DC Cinematic Universe which includes a new take on the Green Lantern character. While I’m personally rooting to see a Jon Stewart character focused movie, there are certainly many who prefer the studio sticks with Hal Jordan. Well, safe to say that Warner Bros may have found a way to please everyone, by introducing multiple Lanterns in the new film. The character names being thrown around are Hal Jordan, Jon Stewart, and Guy Gardner as potential co-lead roles. No specification from this rumor (via. Collider) on exactly how many of the Lantern Corp members will get introduced, but the idea is multiple. Its not a bad idea seeing Co-Lanterns work together against intergalactic threats. This would no doubt reignite fan’s excitement in the property. Furthermore, if this plan succeeds onscreen, then WB could make each film afterwards focus on a different Lantern character (as sort of an anthology from within). I like this idea for a Green Lantern movie, and even the doubters can appreciate that WB is trying to cook something up for all their fans. Five years stand between now and its release, and the end result could end up being something different. 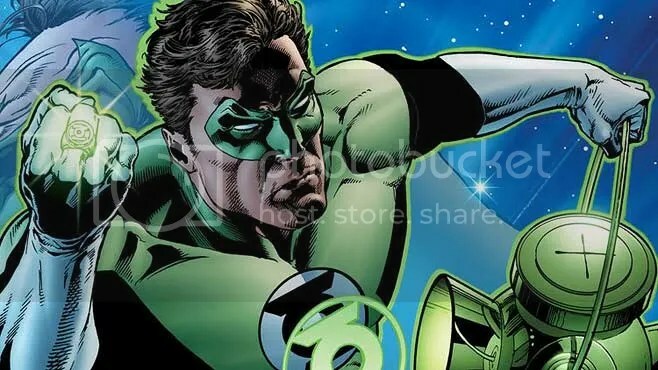 Its also likely we’ll see Green Lantern’s debut in of the two Justice League films announced (Nov. 2017 or June 2019). Maybe we’ll learn more on this idea as we head into this year’s Comic Con event, where DC is expected to have a major presence. Tagged as: Batman, Green Lantern, Justice League, Warner Bros.